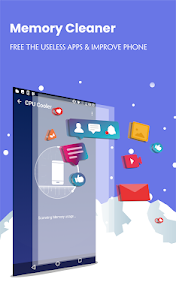 This app is highly effective in increasing battery life for devices in heavy usage, and better performance in multimedia and game usage. 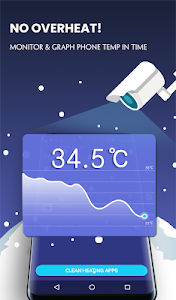 Monitors your phone temperature in real time, so you can see the change from moment to moment. When the temperature is too high, CPU Cooler will alert you. Collects each app’s usage of CPU, GPU, RAM, etc. And use smart algorithm to analyze the apps causing the phone to overheat. 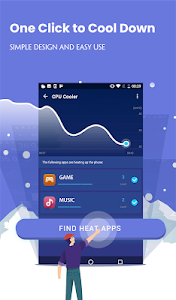 It then marks each app’s heating level, so you never miss any hidden heating apps. Disables heat-producing apps with only one tap. First, you can choose any apps to keep. 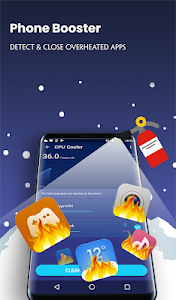 Detects overheating apps and give list of those apps and kill them, CPU Cooler won’t miss any hidden overheating apps. 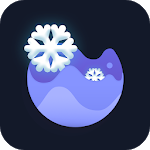 cpu cooler is an good cool app that can help you cool your phone CPU well and quickly.